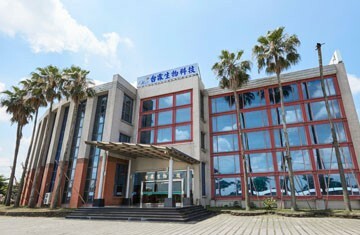 About - Okis-Tai Ling Biotech Inc.
Three other brand offices are located in Taiwan Orchid Plantation Park. 4. Greenhouse operation No.3 is completed in April 2017. 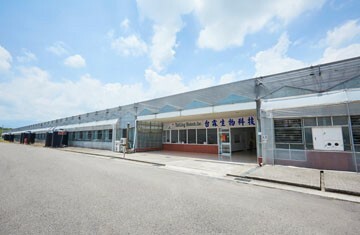 It is the largest cooling greenhouse in Asia and has annual production quantity up to 1.2 million stems. Tai-Ling specializes in the propagation of large-flower Phalaenopsis with an annual production of close to seven million plants. Tai-Ling currently has collection of nearly two hundred privately owned varieties of phalaenopsis. 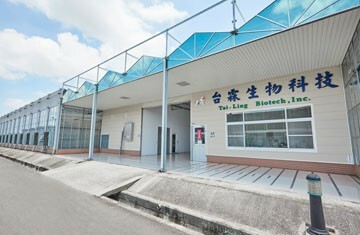 Tai-Ling is known for being a market leader in supply of tissue culture plants, young plants, near-mature plants, mature plants, and mature plants with spikes, potted plants and cut flowers. Tai-Ling possesses the ability of virus detection, customized tissue culture plants and novel variety research with the aim of providing the most competitive and high quality phalaenopsis plants. 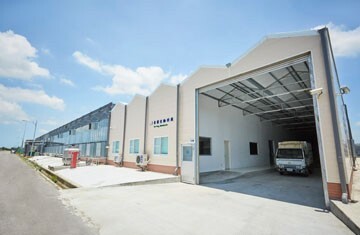 We provides excellent after-service for our customers from Japan, USA, European and ASEAN countries. We send our professional production manager to help our customers with procedure of recovering plants from the long journey of sea container. By collaborating with partner nurseries in Taiwan, Tai-Ling is able to supply varieties sought by our customers. Our QC department with its strict S.O.P. carefully examines out-sourced varieties before applying water control and preparing for shipment. 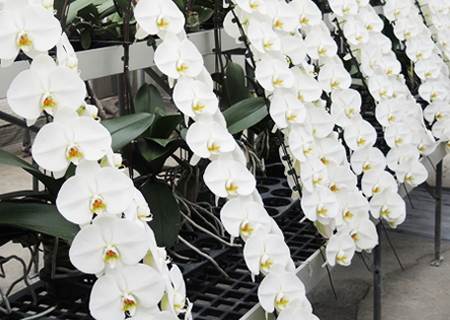 Tai-Ling aspires to become a world-class phalaenopsis producer by introducing the latest equipment and commercially-grown varieties into its operation. Tai-Ling envisages a continuing growth in the orchid industry as well as increasing employment opportunities with efforts in propagating phalaenopsis, promoting knowledge management and utilizing innovative technology.